Tonight, Chelsea feature against Malmo at home in what is seen as a must win game for the blues. Currently leading 2-1 on aggregate, it’s hard to not see Chelsea progressing to next stage, even with key players ruled out. A defeat tonight will more than likely result in Sarri being sacked, with his future at the club on the line. An impressive performance is needed tonight so Chelsea can head into the cup final on Sunday on the back of a win. 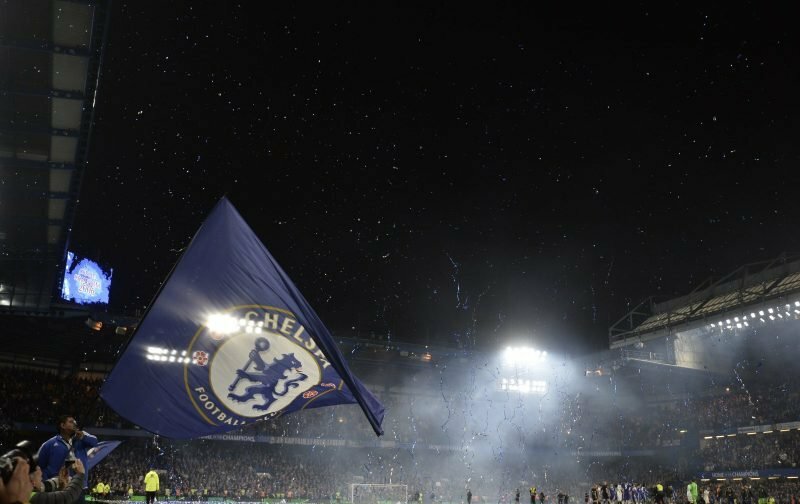 The question most Chelsea fans are asking – what team will Sarri select tonight? Hudson-Odoi didn’t feature at all in the FA Cup defeat to Manchester United, much to the fans disappointment. With Chelsea already 2-1 up and playing at home, hopefully the Italian boss includes Hudson-Odoi in his starting line-up. It is likely Giroud will replace Higuain, and Caballero replaces Kepa who is ruled out due to a minor injury. Willian is also likely to feature with Pedro suffering from an illness. Sarri will be demanding an impressive win from the team he selects tonight, before heading into the Carabao cup final Sunday where Sarri has his chance to earn his first major trophy of his managerial career.